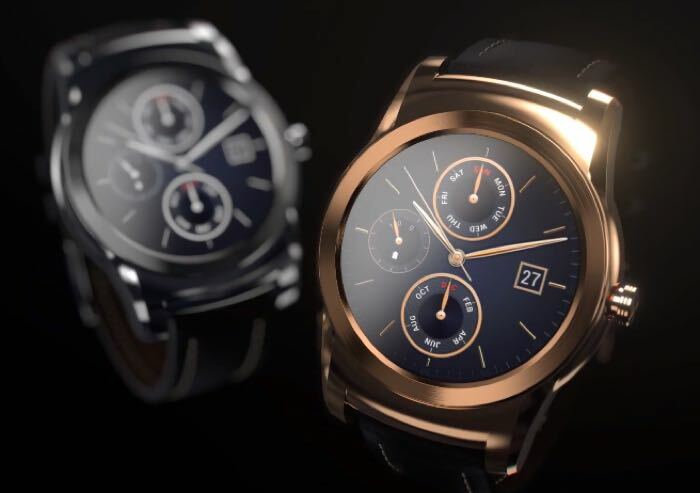 Google recently released their new Android Wear 5.1.1 update and one of the first devices to get the update is the new LG Watch Urbane. The guys from Droid Life have put together a video, which you can see below, showing the Watch Urbane running Android 5.1.1. The video shows us some of the new features on the Android 5.1.1 update, which includes WiFi connectivity, always on apps, and more. Google has already released the Android Wear 5.1.1 update for a number of devices, as well as the Watch Urbane, the LG G Watch R and the Moto 360 have also received the latest version of Android Wear.